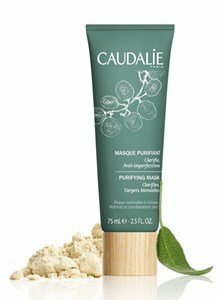 Purifying mask of Caudalie, ideal for oily skins. This mask purifies and absorbs excess sebum for a clean, mate and clarified skin. 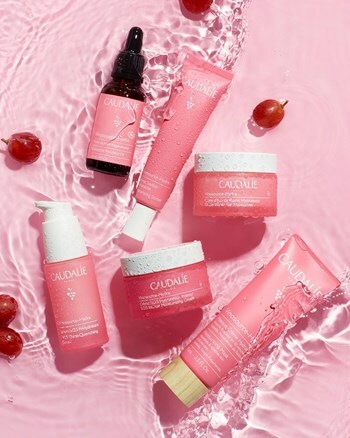 Purifying cleansing care that controls the problematic effects of oily skin, without drying. Apply 2 times per week on wet face for 10 minutes.